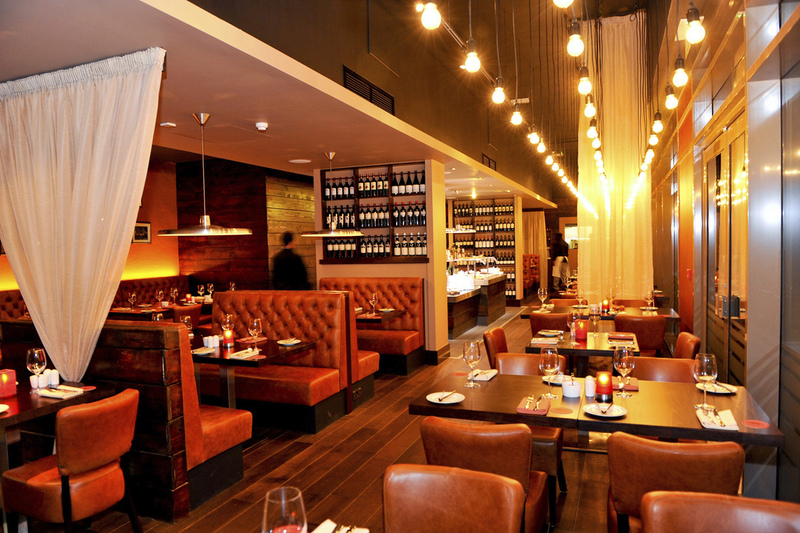 A much loved part of the Leeds restaurant scene, Fazanda is dinning with a difference. 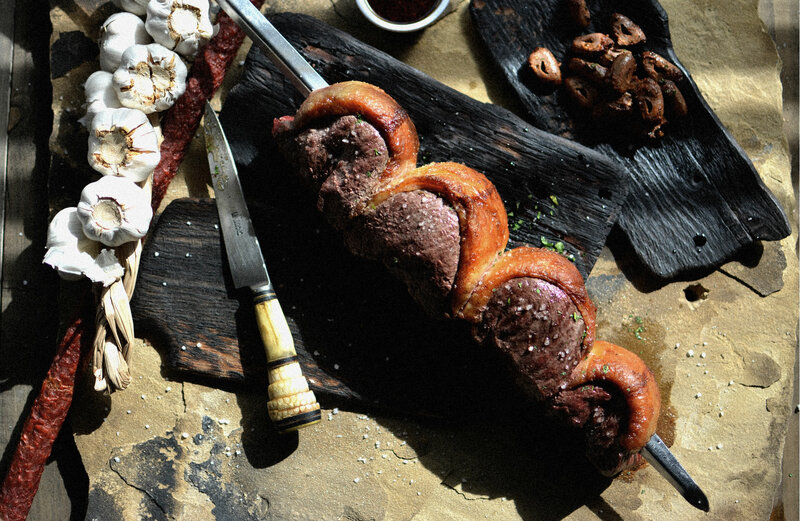 Gaucho chef’s slowly grill large pieces of meat over open flamed pits before they are brought to your table and carved up, still on the long metal skewers they were grilled on. 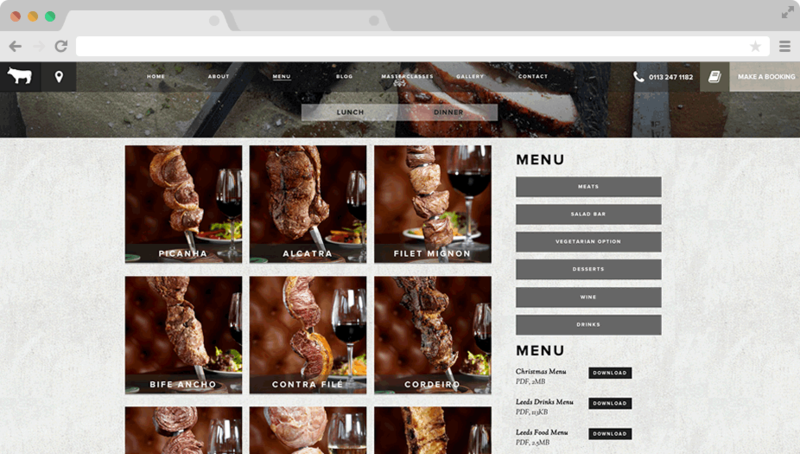 Before their new venues opened in Liverpool and Manchester Fazenda appointed Teabag to overhaul their online presence and ensure it looks as good as their food tastes! Teabag also handle all the food photography for the new website which are also used extensively through the restaurants social marketing activities. One essential element of the new site was that it was fully responsive for mobile traffic so that it looked great and functioned well on all devices. This was to cater for the huge amounts of mobile traffic the site receives for people trying to book whilst on the move. “The Teabag team has passion for what they do. I even started feeling that they cared about our company as if they were part of it. They get really involved in the projects and you can see them and us working together as if we were all one team”.